With generous support from sponsor and partner AARP, the three-day festival will be held in and around Mears Park in Saint Paul’s popular Lowertown arts district, with headline acts on the Hiway Federal Credit Union Mears Park Main Stage, Xcel Energy’s Jazz on 5th Street Stage, the Larry Englund Memorial Youth Stage (sponsored by Thrivent Financial Union Depot Stage), and the tpt Street Stage, as well as performances in nearby clubs, bars, and studio venues. 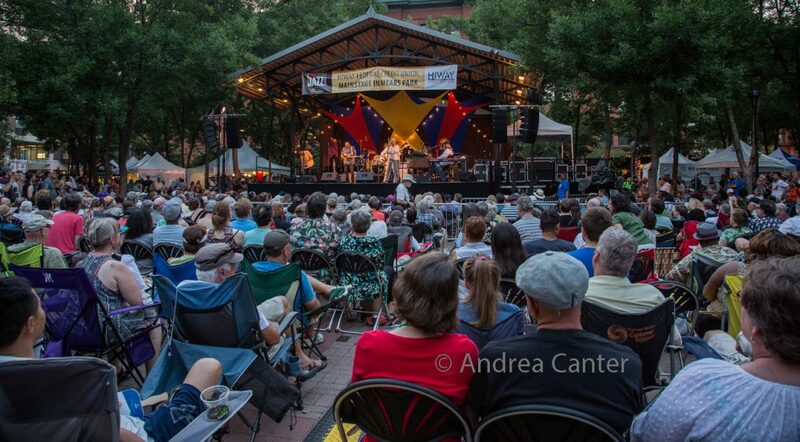 The weekend will kick off on Thursday, June 20 in partnership with Lowertown Sounds for a night celebrating Cuban music by Mayito Rivera with Charanga Tropical and Jorge Luis Pacheco. Friday continues with young saxophonist/singer Grace Kelly and Minneapolis-born, New York-based singer José James. 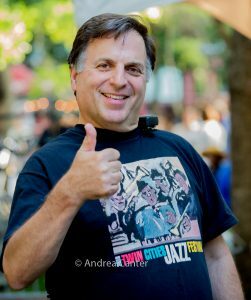 Saturday features Israeli percussionist/pianist Yogev Shetrit, Detroit-born reedman James Carter, and six-time GRAMMY Award nominee, vocalist Nnenna Freelon on the Hiway Federal Credit Union Main Stage in Mears Park. Festival attendees can look forward to music in Lowertown clubs and restaurants during all three nights of the Festival. Mayito Rivera with Charanga Tropical (Thursday, 6 pm, Main Stage). Cuban singer Mayito Rivera will be making a rare North American appearance with Twin Cities-based, 11-piece ensemble Charanga Tropical, lead by saxophonist/flautist and composer Doug Little. 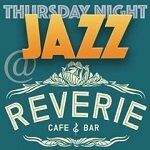 Rivera is perhaps best known for the 20 years he fronted Los Van Van, one of Cuban’s most acclaimed and recognizable salsa bands. 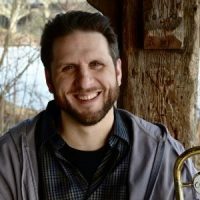 Since leaving that ensemble, Rivera has spent the better part of the last decade focusing on his solo career, whether performing traditional bolero or son music, or his own compositions emphasizing upbeat rumba rhythms. Charanga Tropical’s repertoire typically draws from famed Cuban composers like Cachao Lopez and Orestes Lopez, as well as the Great American Songbook. 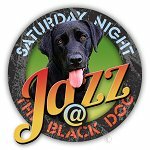 Their unique approach to the traditional Danzon music, an invigorating blend of tango and Cuban grooves, has drawn accolades throughout tours of the Midwest for over a decade. Jorge Luis Pacheco (Thursday, 8 pm, Main Stage). 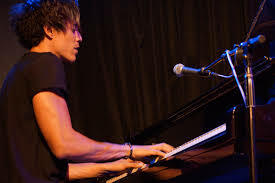 Representing the vanguard of the younger generation of modern Cuban jazz, Havana native and pianist Jorge Luis Pacheco has received plenty of critical acclaim over the past decade, including at the International Piano Competition in Montreux Switzerland in 2014. 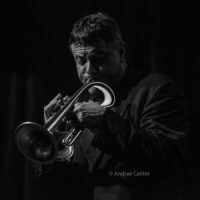 Pacheco’s charismatic blend of traditional Cuban music, with the more extroverted extrapolations of forward thinking Cuban jazz, has won over fans around the globe. To date, Pacheco has recorded 3 dexterity. Grace Kelly (Friday, 6:30 pm, Main Stage).Teen prodigies have been infiltrating the jazz scene for years, including the likes of Miles Davis and Lee Morgan, yet, the New England-born alto saxophonist/singer Grace Kelly’s debut was released when she was 12 years old. Before she was out of her teens, Kelly co-lead sessions with alto nonpareils Lee Konitz (2008’sGracefullee) and Phil Woods (2011’s Man With the Hat), more than holding her own with these titans. Now in her mid-20s, Kelly continues her rapid ascension, recording over a dozen albums under her own name and appearing regularly on the house band of The Late Show with Steven Colbert, under the leadership of Jon Batiste. 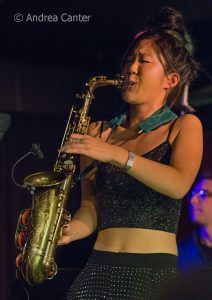 Kelly’s most recent projects, Go Time: Brooklyn Volumes 1 & 2, find the young saxophonist reconciling her love of traditional jazz with her desire to reach larger audiences through an ambitious hybrid of high-energy pop, funk and electronics, replete with upbeat visual elements incorporating dance and choreography. The seemingly tireless Kelly has also composed numerous acclaimed scores for television, film and documentaries, including 2014’s The Sound of Redemption: The Frank Morgan Story, a less heralded, but no less important influence on her alto playing. Local jazz fans might remember Grace’s Twin Cities festival debut back in 2007, at age 15! José James Celebrates Bill Withers (Friday, 8:30 pm, Main Stage). José defies convenient categorization as suggested by a quick listen to any of the nine full-length titles released since his 2008 debut,The Dreamer. Instead, his recordings reflect a restless spirit as interested in paying homage to his influences as in forging a new path by introducing disparate elements of hip-hop, neo-soul, and classic funk. From covering Rahsaan Roland Kirk on his debut to his 2015 tribute to Billie Holiday (Yesterday I Had the Blues) to last year’s Bill Withers-inspired Lean On Me, James does not merely interpret the material, but infuses his own musical stamp on it. 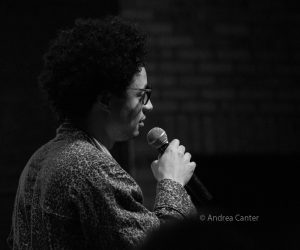 Regardless of stylistic choice, José James is a smooth baritone with great musical intuition and taste, able to deliver a vocal in a manner that manages to be simultaneously intense and intimate, harrowing without being cloying, and always provocative. Israeli percussionist/pianist Yogev Shetrit (Saturday, 4 pm, Main Stage) has been active on the world fusion music scene for the past twenty years, the majority of which was spent in the funk and hip-hop ensemble Coolooloosh. 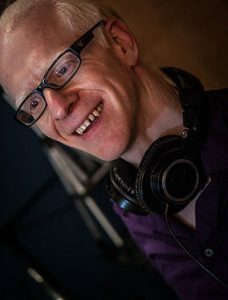 In addition, Shetrit worked primarily as a sideman, recording numerous sessions and performing extensively in collaboration with traditional Israeli ensembles. Shetrit also had an opportunity to work with Cuban piano legend Chuchito Valdez’s ensemble when he toured Israel. More recently, Shetrit chose to focus on his own compositions, finally forming his own trio in 2015, followed shortly by their debut recording, 2016’s New Path. 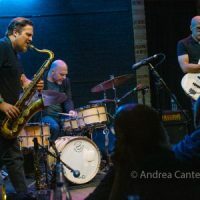 The trio’s music astutely weaves elements of contemporary jazz and hard bop, stylishly incorporating Middle Eastern and North African influences. James Carter Organ Trio (Saturday, 6 pm, Main Stage). 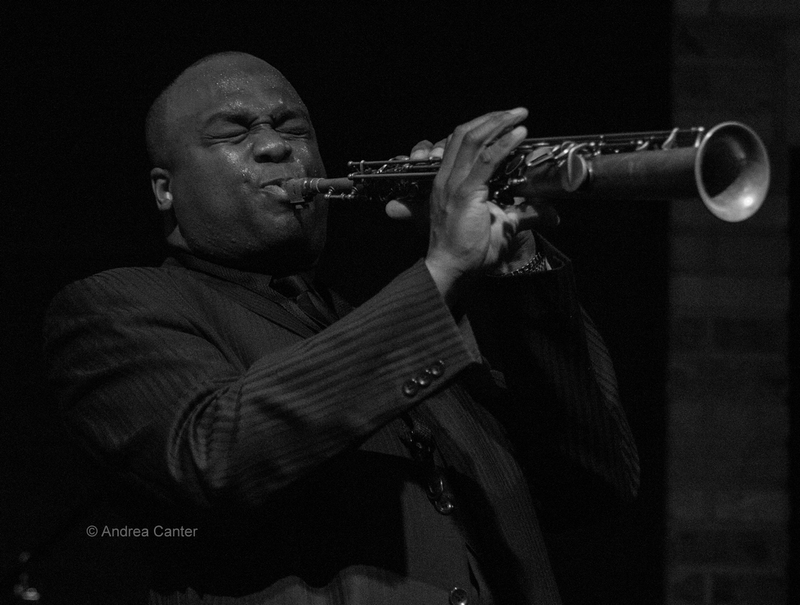 In the early 90s, Detroit-born reedman James Carter announced his arrival on the jazz scene in a big way, not only for the virtuosic playing on his debut JC On The Set (1993), but for the ease with which he and his group switched musical direction on stage. His working quartet at the time, which included Minnesota’s own Craig Taborn on piano, could get nestled into a tender ballad one moment and lost in an audacious, combustible force the next. In the ensuing years, Carter, now 50, would release nearly 20 more recordings, from the Django Reinhardt inspired Chasing the Gypsy (2000) to the adventurous, open-ended all-star group found on the live Heaven on Earth (2009). Carter’s current touring vehicle is his decade-plus association with fellow Motor City jazz veterans, Hammond B-3 organist Gerald Gibbs and drummer Leonard King, Jr. To date, the Organ Trio has released three recordings that neatly summarize the musical amalgamation that is Carter: hard-grooving, steeped in tradition, yet furiously idiosyncratic. 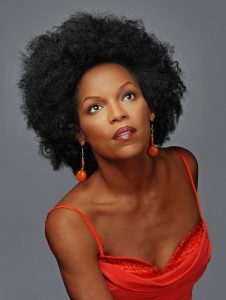 Nnenna Freelon (Saturday, 8:30 pm, Main Stage). Six-time GRAMMY Award nominee, vocalist Nnenna Freelon received her first major musical break when pianist Ellis Marsalis recommended her to Columbia Records after working with her in the early 90s, leading to her self-titled debut in 1992. Since that time, the smooth-toned Freelon has gone on to become one of the most consistently respected singers of the past 25 years, releasing a dozen critically acclaimed recordings, including 1993’s ballad-driven Heritage, 2000’s gospel-influenced Soul Call, and 2002’s daring Songs of Wonder, a tribute to the inimitable Stevie Wonder. Freelon is also no stranger to theatre and film, serving as featured writer, composer, and producer of The Clothesline Muse, a multidisciplinary production that incorporates elements of music, art, and spoken word. Aurora Nealand and Tom McDermott (Saturday, 2 pm, tpt Street Stage). Back by popular demand after their stellar performance at last year’s Twin Cities Jazz Festival, saxophonist, clarinetist and vocalist Aurora Nealand will be joined by pianist Tom McDermott. Ms. Nealand has become a prominent force within the New Orleans jazz community since arriving in 2005. 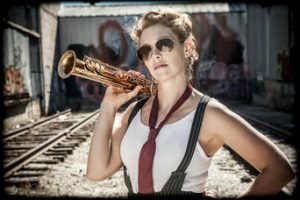 While most recognized for fronting her traditional jazz band, The Royal Roses, the musically restless Nealand is involved in numerous other projects, including a rockabilly group, her solo project The Monocle, and endeavors in the improvisational music scene. Her five recordings as a leader suggest a playful, versatile musician who wishes to celebrate the past while also keeping a keen eye on the future. One of the Crescent City’s most revered and sought-after pianists since making it his home in the mid-1980s, Tom McDermott has been a prolific purveyor of the New Orleans sound, recording nearly 20 recordings under his name. 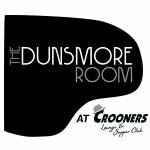 A thoroughly entertaining pianist steeped in tradition, McDermott is equally comfortable playing the music of Jelly Roll Morton or one of his own crafty compositions that draw on his dazzling dexterity and innate sense of swing.